2015 has been an incredible, whirlwind year. I can’t believe we’re now going into 2016! I thought that it would be nice to look back on the year that has passed and share some of my favourite moments! 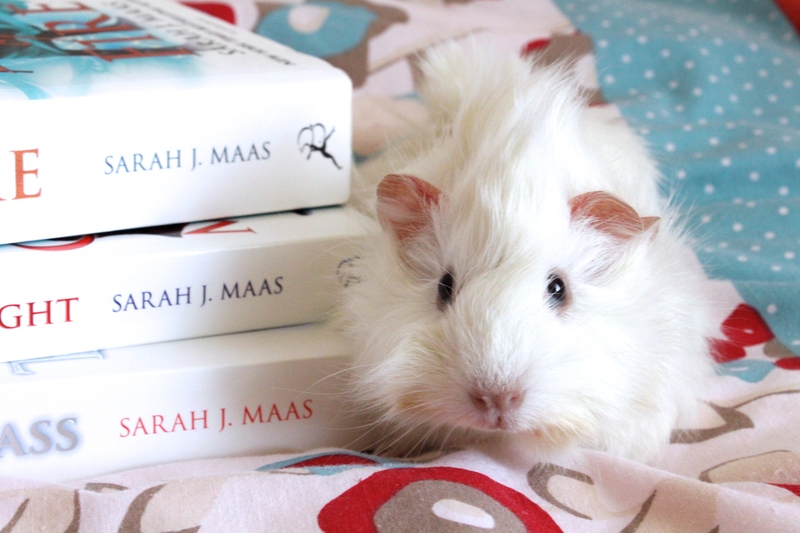 At the start of the year, I started a blog on Tumblr called Book Pigs, where I share pictures of some of my guinea pigs with books. It’s taken me by surprise just how much people have fallen in love with my piggies and it’s also made me try and up my photography game. It’s one of the best jobs, although there have been some funny moments, like when one guinea pig ran around under my bed for ten minutes! 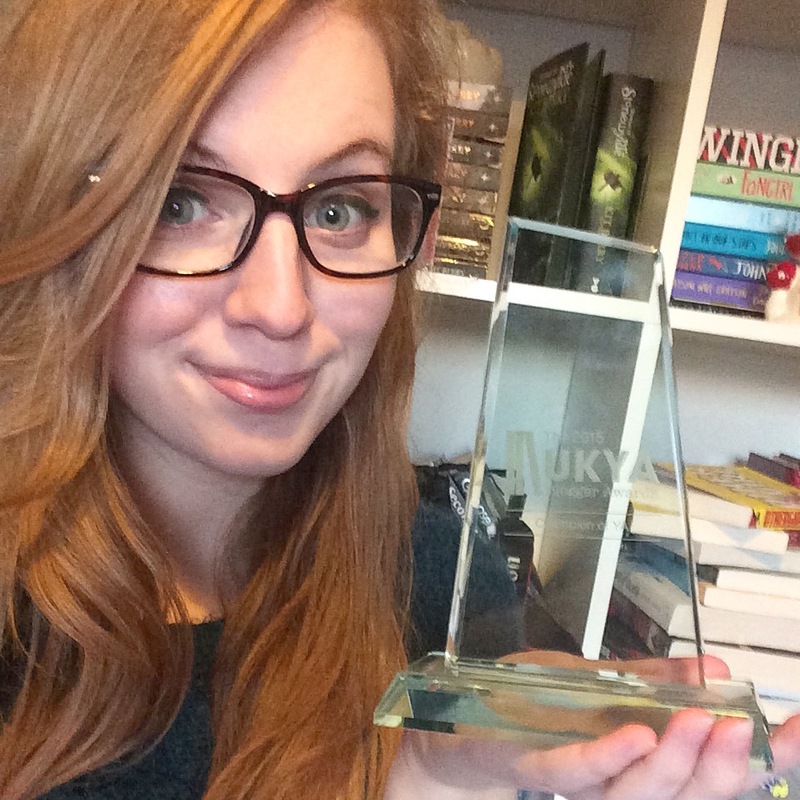 It came as a total shock to me when I won Champion of YA in the UK Young Adult Blogger Awards earlier in 2015. It means the *absolute world* to me to be recognised for something I love doing so much and I still can’t believe it, really!! 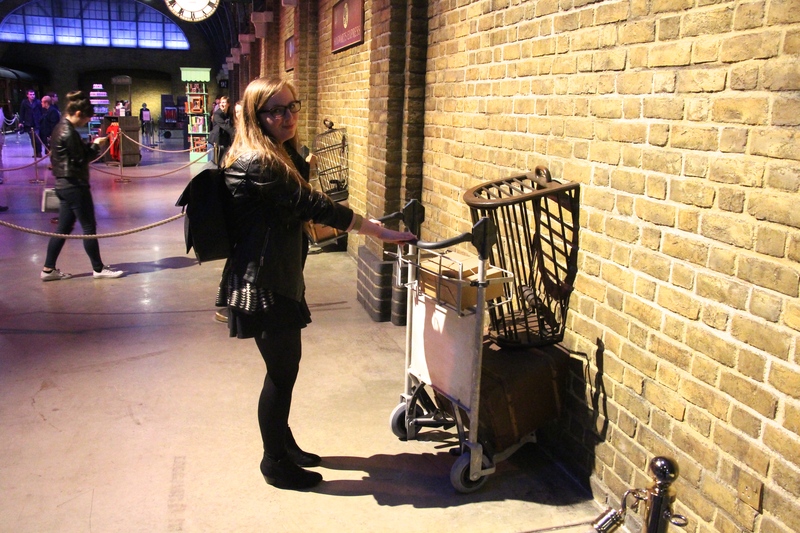 It was SO amazing to visit the Harry Potter Studio Tours for the opening of the Hogwarts Express with Holly, C.J. and Josh (and my dad!). It’s so weird, but so great, to feel as if you’re walking around parts of Hogwarts and living in the world of Harry Potter. It’s such a memorable experience because I don’t think there’s anything quite like walking through the doors of the Great Hall for the first time, a place that has inhabited your imagination for years and also a place you’ve seen so many times on your TV screens. I have discussed my favourite book series many times on my blog, and this year I got to go to the annual Stonewylde Gathering. It was so much fun and lovely to see Kit again. There was also a quiz later on that I’m sure I got very competitive at… It was nice to test my own knowledge on the books (because I’ve read them so many times!) but it also reminded me how you can read a book a million times and return the next time and find tiny details that you didn’t pick up the first million times. And…. I won! I’m pretty sure that is going on my CV now. LIFE HIGHLIGHT! 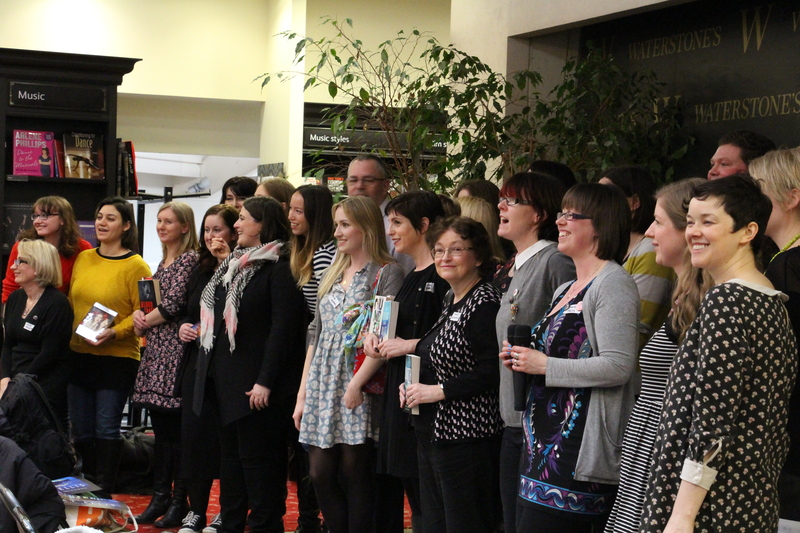 One of the best things about being a blogger is getting out and meeting like-minded people, and this year I’ve had the pleasure of attending quite a few events – publishing ones, book festivals, and others like the UKYA Extravaganza in Birmingham and the Young Adult Literature Convention. The above picture was taken at the UKYA Extravaganza (full post on it here) and it’s been amazing to see this event flourish this year, especially as it is author run. Emma Pass and Kerry Drewery have put a lot of work in it, so to see it doing so well is a credit to them. Running #ukyachat on Twitter is always the highlight of my week and this year I’ve been lucky to watch it turn from my baby into my child. Being able to talk to such wonderful people, and making lifelong friends out of it, is one of the best parts and I’m looking forward to a year of chats in 2016! I’d like to take this moment to thank each and every person who has participated and supported #ukyachat in the past year – the authors, bloggers, and passionate readers who take part and have championed it. Thank you!!! You always put a massive smile on my face. 2015 has been one of the best blogging years and I’m looking forward to watching how it develops in the year ahead. THANK YOU to all of you who have made it extra special! What are your bookish highlights of 2015? 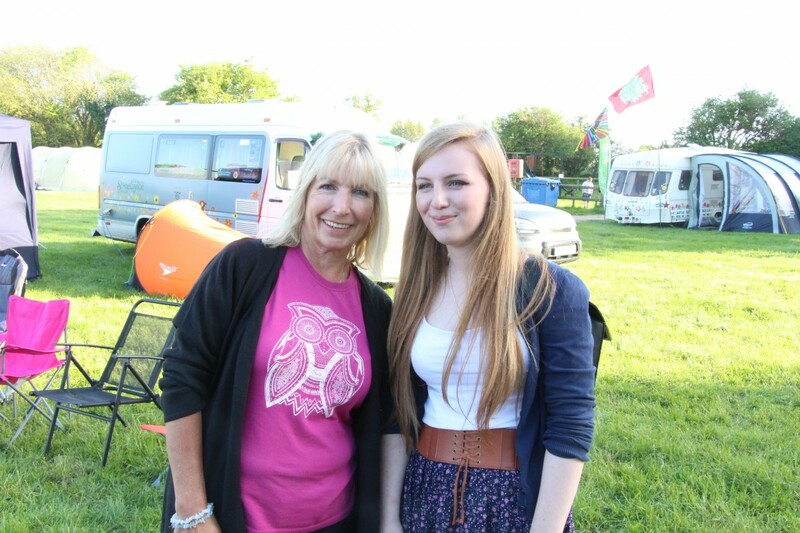 Thank you Lucy for your enthusiasm for UKYA. I can’t tell you how much I love joining in #ukyachat and am so pleased to have made some truly wonderful friends through it, as well as meeting so many new bloggers. Thank you for being so welcoming to everyone who joins the chats (even if they’re from the other side of the world hah). Congratulations on your achievements this year! 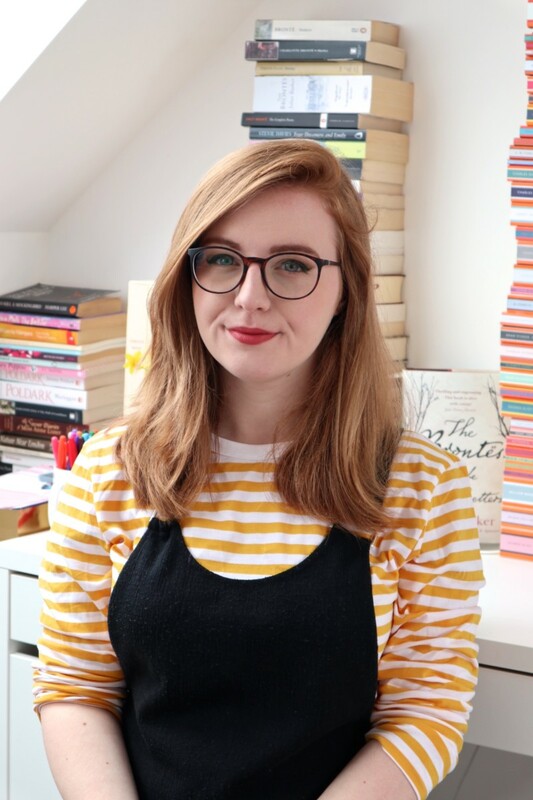 I genuinely love reading your blog and seeing your new videos and have particularly loved hearing your insights on feminism and classic books (which always felt like a drag to read, but your excitement makes me excited to discover them). P.S Your pigs are beyond adorable! Wow, you’ve certainly done a lot this year and your guinea pigs are so cute (I’ll have to check you out on Tumblr). The highlight of my blogging year has been well…. Starting my blog! Hannah recently posted…The 2015 Book Awards! Congrats on such a fantastic year! 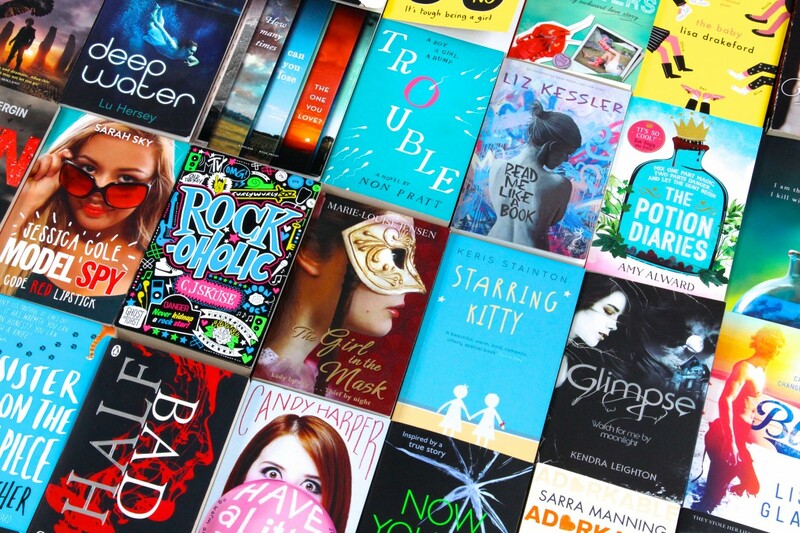 Kyra @ Blog of a Bookaholic recently posted…2015 End of Year Survey!